*Program is open to USAA members who are Property & Casualty eligible. 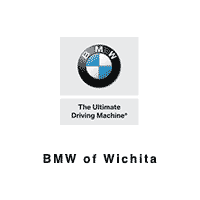 BMW requires presentation of a photo ID and your Exclusive Manufacturer Offer Code Certificate with a unique Customer ID Offer Code. 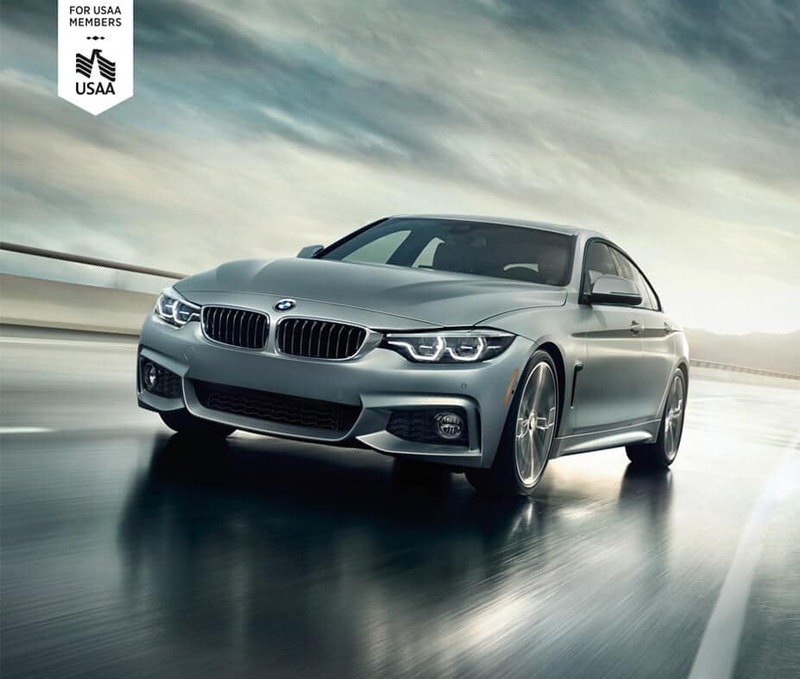 Only eligible New Model Year 2018 and 2019 models are included. 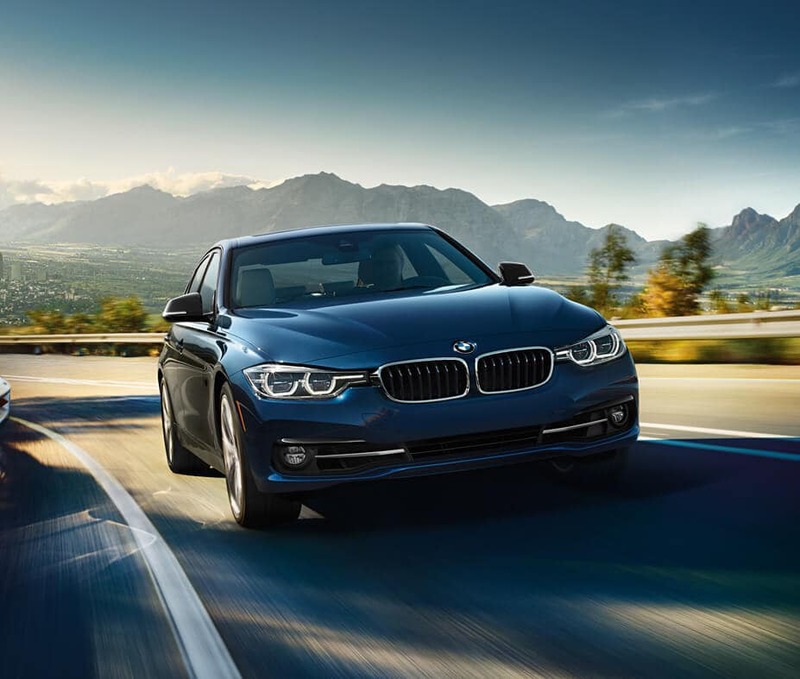 Eligible models must be confirmed with your authorized BMW Center and are subject to change without notice. Amount of discount based on vehicle and finance/lease method. Program runs from January 3, 2018 through January 2, 2019. Use of the term “member” or “membership” does not convey any eligibility rights for auto and property insurance products, or legal or ownership rights in USAA. Membership eligibility and product restrictions apply and are subject to change. 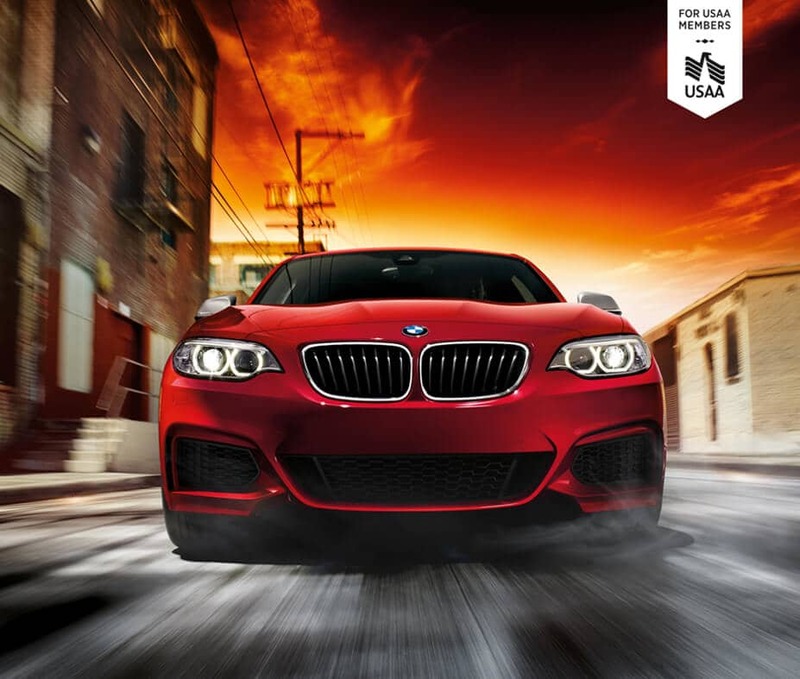 USAA means United States Automobile Association and its affiliates. The trademarks, logos and names of other companies, products and services are the property of their respective owners.